Bring Your Own Chi- BYOC! 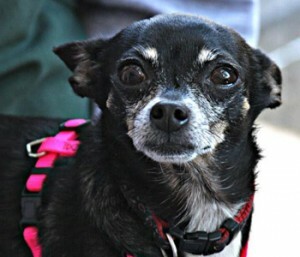 Join us for an event with Furry Fosters and Chihuahua Rescue of San Diego. Everyone is invited to enjoy some good beer, raffles, gastro truck food, and meet others who share our love for all types of dogs. Your furry companions are allowed inside the Brewery. There is street parking around the building and on cross streets. There will be treats for the dogs at our table. Proceeds will go to helping our dogs with medical bills. Our adoptable dogs will be at the event. One dollar goes to us for every beer bought.